What we know: Cudi dropped his excellent sophomore album Man On The Moon II: The Legend Of Mr. Rager last November, a sequel album that was darker than its predecessor. But despite two stellar albums, Cudder says he has lost his desire to rap, but not his desire to make music. Dot Da Genius let us know that him and Cudi were teaming up to form a rock outfit known as The Wizard. 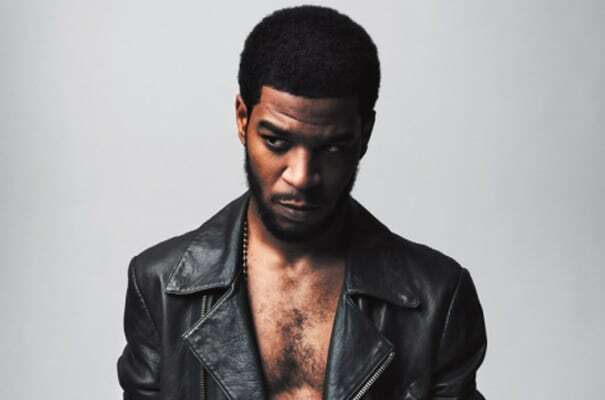 The album will have Cudi picking up a guitar and attempting a project even more ambitious than his first two, by opting to make rock records with his RATATAT bandmates. As Cudi continues to expand upon his tendencies as an artist to make genre-blending, melodic music, we expect less rapping, and more of the wizardry from Kanye&apos;s favorite living artist.